The holiday season is jam packed with celebrations—get-togethers with friends, parties at the office, family gatherings, and more. While many of us look forward to these festive events, they typically come with a caveat: you can’t show up empty handed. It’s up to you to whip up a tasty dish to bring to the celebration. Coming up with a creative and festive dish can be a struggle, but the Green Valley team is here to help! We’ve put together a list of quick and easy holiday recipes that are guaranteed to be a hit. 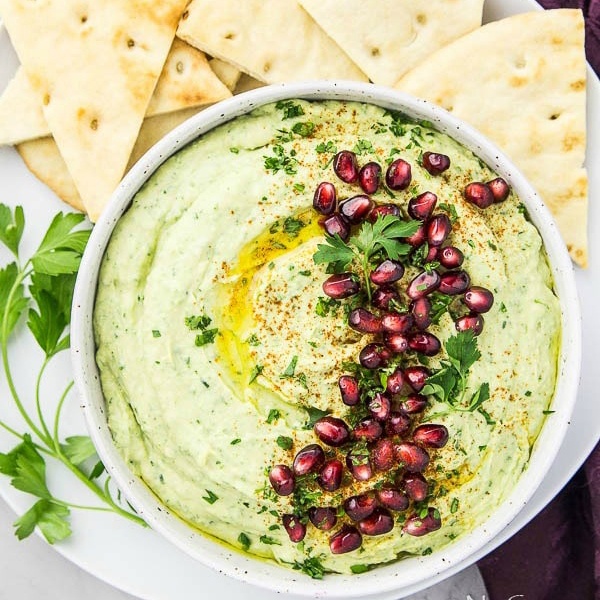 You can never go wrong by bringing a homemade hummus to a holiday party. For a festive variation of the dish, try this recipe made with arugula, white northern beans and pomegranates. The ingredients pair perfectly together to give it a little holiday flair and flavor. Who doesn’t love a white holiday season? While you can’t control the forecast, you can certainly add a touch of white by bringing this white chicken chili to your next holiday shindig. Prepped in just 5 short minutes, this recipe is a super easy crowd-pleaser. 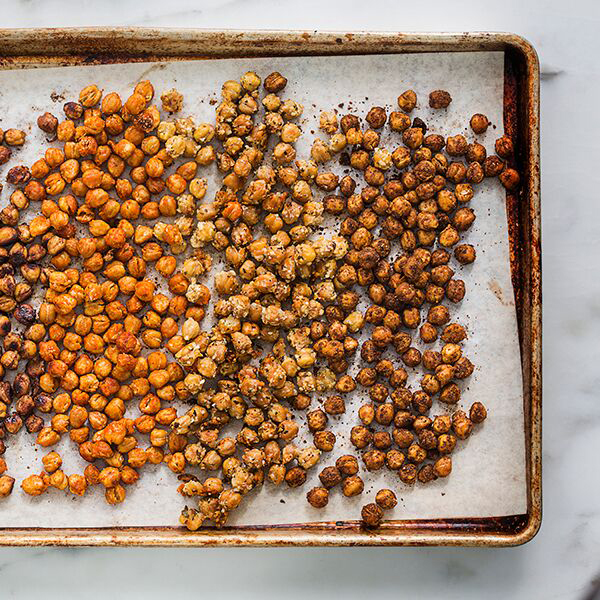 These honey cinnamon roasted garbanzo beans are great for every holiday occasion! Whether you’re looking for an easy appetizer or just a quick snack during the holiday season, this high-protein, tasty dish won’t disappoint. Plus, it can easily be made in just five minutes. While you may be skeptical that salad deserves a place at a holiday party, this recipe will prove you wrong. Made with corn, peas and cinnamon toasted pecans, this salad is the perfect mix of fresh and festive flavors. There’s no denying that gingerbread cookies are delicious, however, eating them at every holiday celebration can quickly become repetitive. 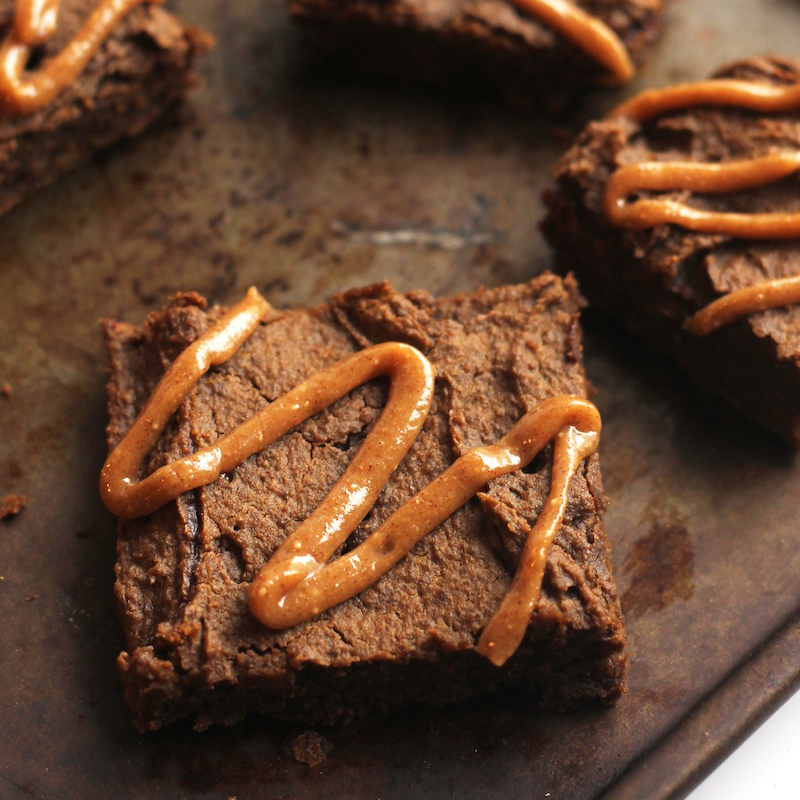 Spice things up with these unconventional gingerbread blondies. Not only are they delish, but they’re made with healthier ingredients including garbanzo beans and maple syrup. Make your dish the star of the dessert table by creating this festive cake batter dip made with healthy garbanzo beans. You can easily customize the recipe by including your favorite holiday chocolate or holiday colored sprinkles. If you’re trying to impress house guests than whipping up a batch of this pumpkin nog is a MUST! 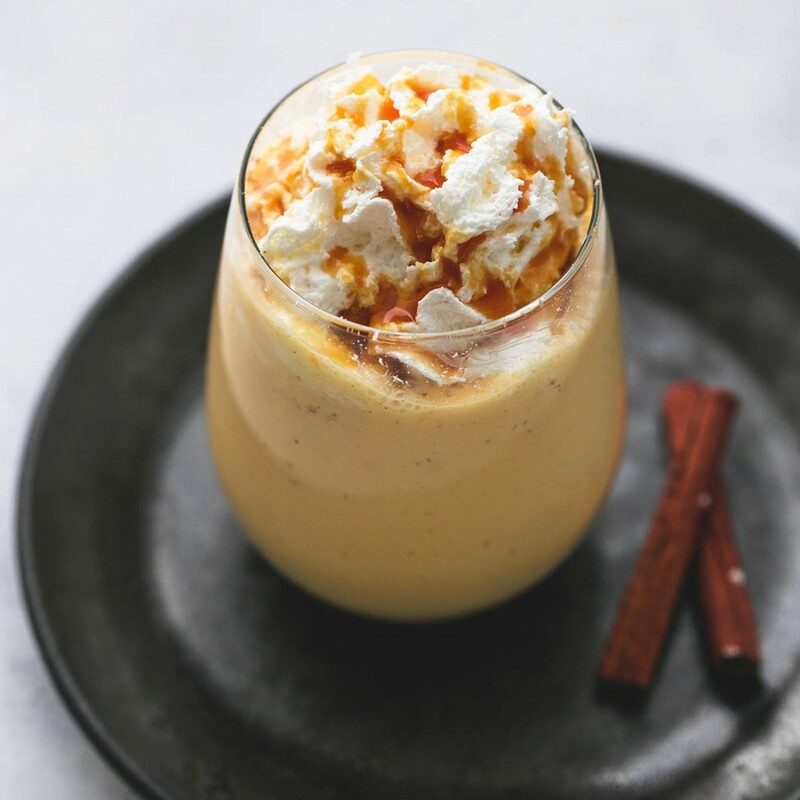 This fun take on the classic drink features creamy pumpkin puree, creating an irresistible texture that everyone will adore. We hope our list of recipes help you eliminate the stress of holiday celebrations so you can focus on the fun! We’d love to hear which dish was your favorite. Share your photos with us on Facebook or Instagram for a chance to be featured on our page.